6. 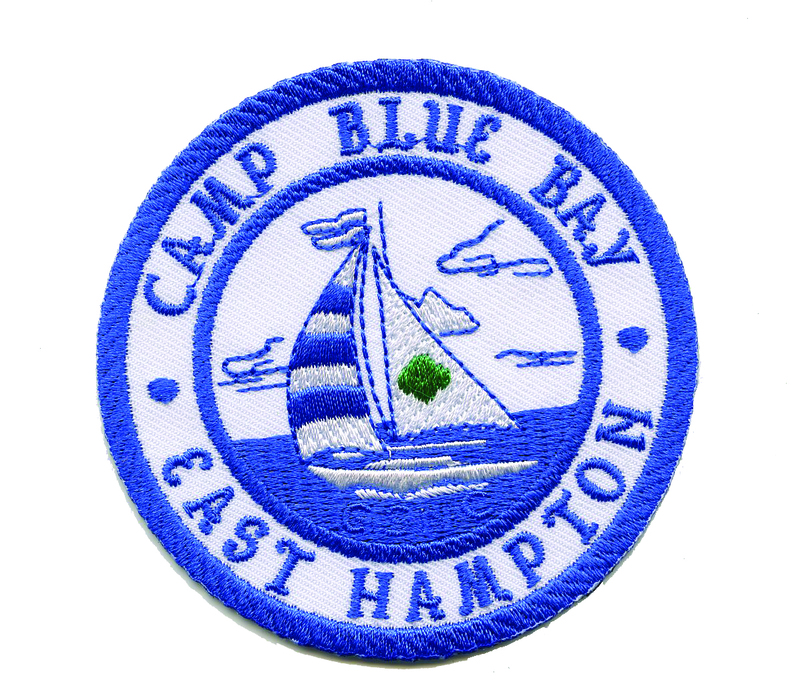 Click submit Take part in the celebration and earn this centennial patch! Looking for something fun to do on a fall weekend? 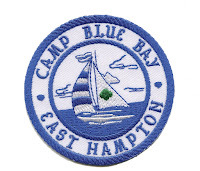 We have something very special planned for you at Camp Blue Bay! A chance to gather with adult Girl Scout friends old and new, take a walk on the beach or just enjoy relaxing outdoors. A variety of workshops are being planned for you to choose from throughout the day Saturday; some might be just for you, others will give you ideas for your Troop. Choose to arrive Friday night or Saturday morning for the weekend or join us for the day Saturday. Accommodations indoors in a Troop House or tents available on a first come, first served basis at time of registration. This event will not be offered again until Fall 2019, so be sure to put it on your calendar. Let’s wish them the best of luck! GSUSA releases the honorees on July 1, 2017. Great News: GSUSA recently received a generous $1 million pledge from Susan Bulkeley Butler to provide academic scholarships for NYWOD over the next 10 years, this year through 2026, honorees will each receive $10,000, in addition to $5,000 from the Kappa Delta Foundation, which is once again contributing. Did you know that currently only 4.21% of U.S. Pilots are women? 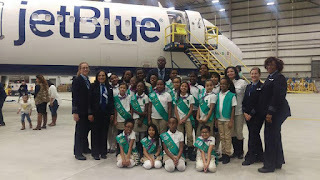 Troop 2223 recently participated in JetBlue’s “Fly Like a Girl” event. The girls learned that women can do those male dominated jobs. 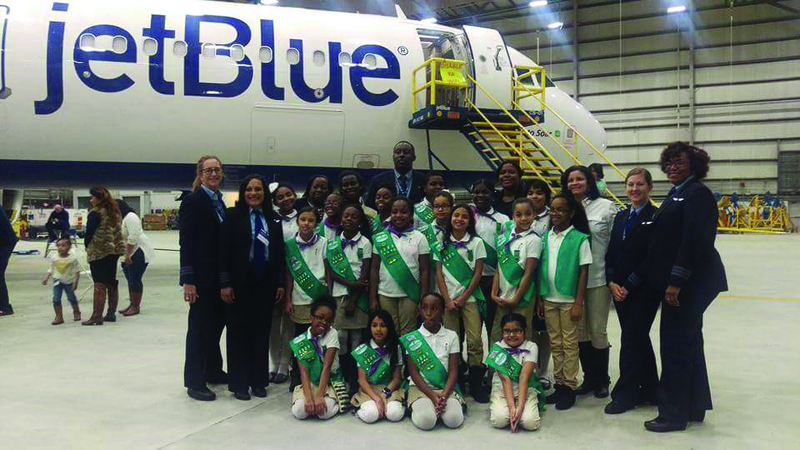 They spoke with female Airline Mechanics and female Pilots. What a fun and inspirational experience! Working together with the Huntington Oyster Bay Audubon Society, Cadette Troop 3570 from Syosset learned about endangered shore birds. We made signs to help protect their fragile habitats. Special thank you to Birds Unlimited in Syosset for hosting our evening! New GSNC Program: Strike Gold! Got an idea about a Gold Award Project? Not sure if your Gold Award project is Gold worthy? Come chat with the Gold Award Team! You need to attend the Take Action for the Gold Award seminar and read through the Gold Standard first, so you understand what is expected in the Gold Award process. Strike Gold is not a training; it will help you develop the project idea you have. - Who can be your Project Advisor? - How do you build your team? - What’s the Global connection? - How do you sustain your project? - Will it reach 80 hours? - How do you measure the impact? 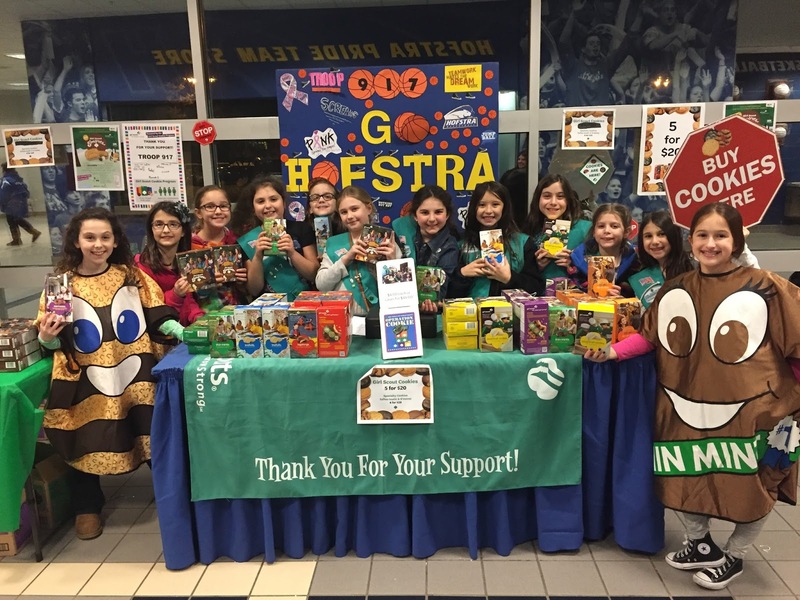 Junior Troop 917 from Bellmore recently participated in a sign contest sponsored by Hofstra University and won an opportunity to have a Girl Scout Cookie Booth Sale at one of their basketball games. They had a wonderful time! 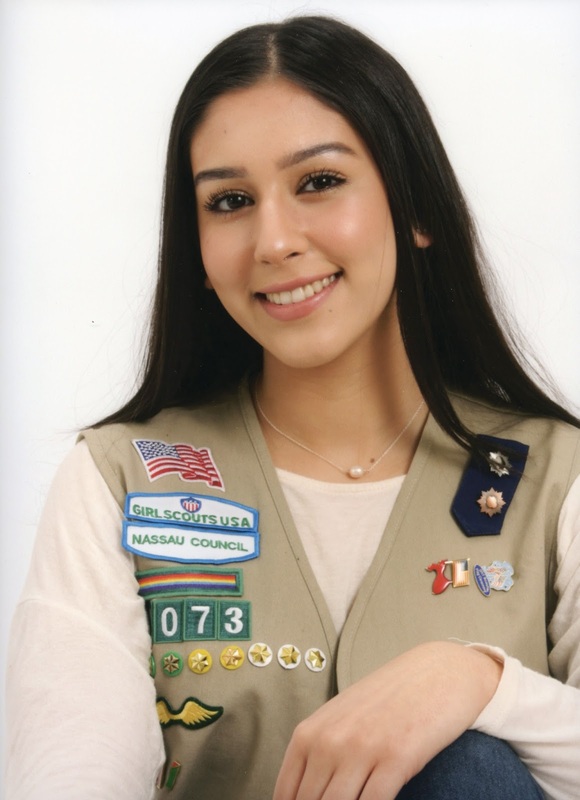 Our friends on the Advisory Committee of the Nassau County Bar Association’s WE CARE Fund have chosen to support our Girl Scouts Where You Live (GSWYL) Program. 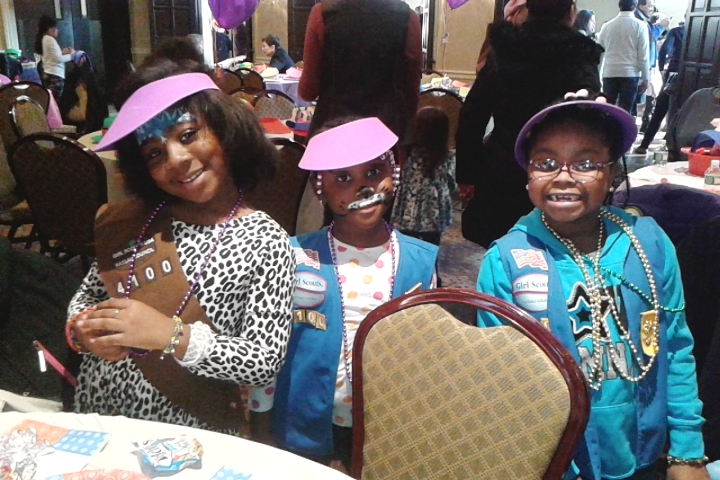 GSWYL makes Girl Scouting possible for girls who live in low income housing or homeless shelters to participate in Staff-led Troops; earning badges, having fun, making friends and growing in self-confidence. 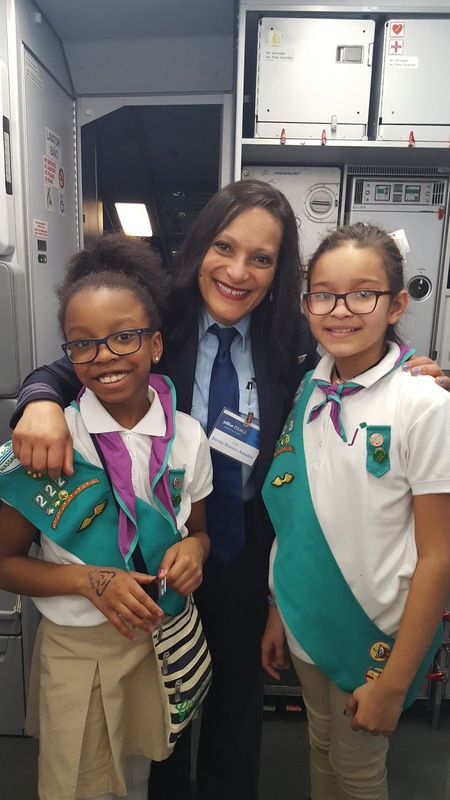 “This gracious donation benefits and affects the GSWYL Program significantly,” said Girl Scouts of Nassau County Executive Director and CEO Donna Ceravolo. “Girl Scouting offers amazing programs and opportunities to girls. WE CARE has made it possible to reach and offer opportunities to all girls in Hempstead.” The Nassau County Bar Association’s WE CARE Fund assists GSWYL in arranging exciting opportunities for girls; Aladdin on Broadway, roller skating, Long Island Children’s Museum sleepover, the circus, and the Liberty Science Museum. 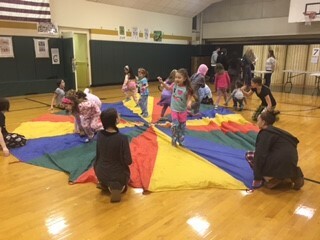 GSWYL makes it possible to deliver activities in or near home or neighboring schools to allow for participation without concerns such as a lack of transportation, resources, or volunteers. In addition, GSWYL works to provide games and special holiday projects designed to be completed in one session because living situations are often temporary. The Nassau County Bar Association was founded in 1899 and is a not-for-profit professional membership association for attorneys. 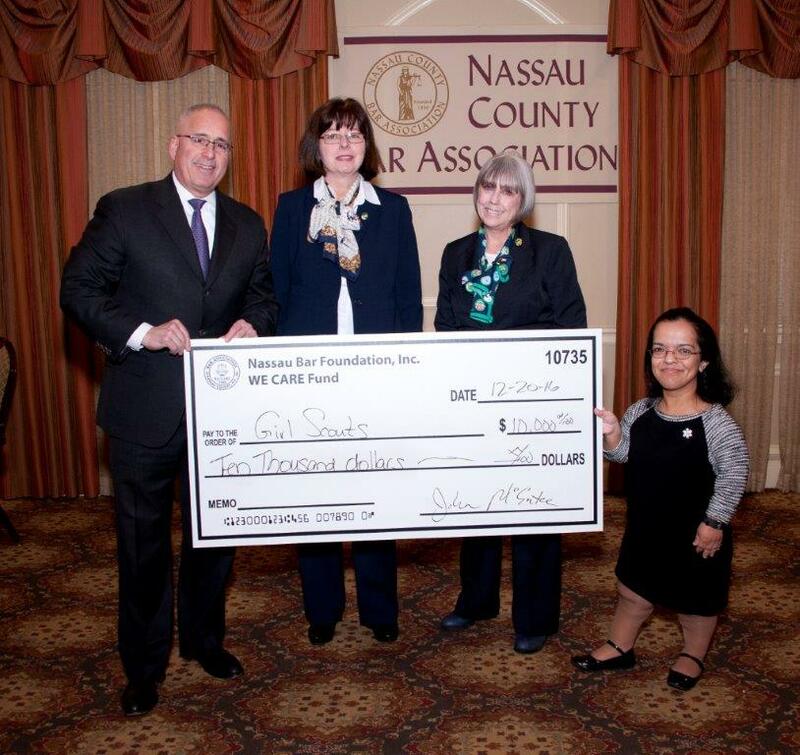 The WE CARE Fund is the nationally recognized charitable arm of the Nassau County Bar Association. Its mission is to distribute charitable grants to improve the quality of life for children, the elderly and others in need throughout Nassau County. One of WE CARE’s highly anticipated events is the Children’s Holiday Festival where underserved children are invited for an afternoon of food and fun, DJ music and dancing, games, gifts and more. All this is made possible through generous donations to WE CARE from the legal community and community at large. 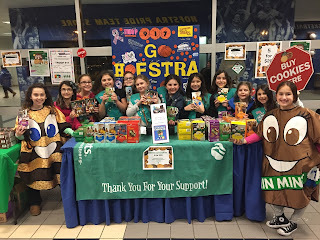 Girl Scouts of Nassau County is grateful for the opportunity to provide a safe place where every girl is inspired to change the world and the generous support of the Nassau County Bar Association’s WE CARE Fund helps make that possible. What kind of legacy would you like to leave behind for future generations? Would you like our generation to be known for breaking down obstacles and barriers? These were some of the many questions posed to a group of Girl Scouts by Lieutenant Governor Kathy Hochul. 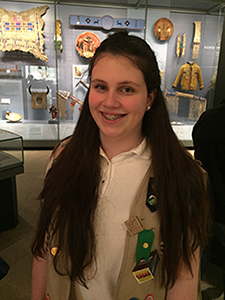 Girl Scouts from all over the state of New York gathered at the National Museum of the American Indian in New York City to celebrate the hundredth anniversary of women gaining the right to vote in New York. 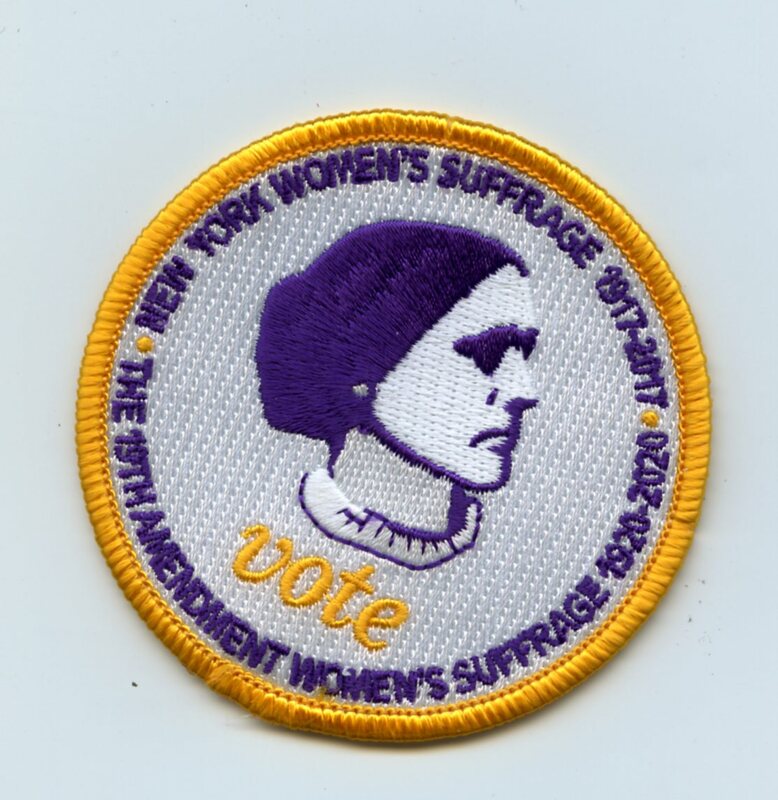 Girl Scouts is commemorating this milestone with the release of a new badge, which will allow girls to learn more about the Women's Suffrage Movement. Girl Scout Vests filled with patches packed the museum, and there was much excited chatter as we awaited the beginning of the event. Finally, the lights dimmed, and a video clip about the achievements women have made, and the obstacles we are still overcoming, played. The video was extremely inspiring, and encouraged all of the young girls in attendance to stand up for their beliefs. After a few quick introductions by Girl Scouts, the Lieutenant Governor began her speech. Lieutenant Governor Hochul was a wonderful speaker. She radiated passion while she spoke, and her firm beliefs about the topic of suffrage were clear. Her speech reminded me of the many accomplishments girls have made, like being granted entry into the Olympics, and also reminded me that our generation is responsible for the next set of advancements that must be made. 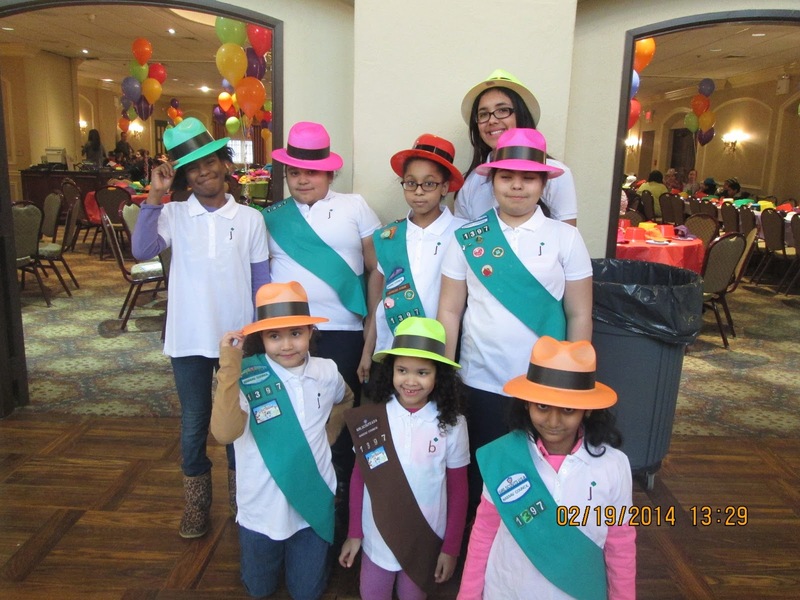 We also heard from Girl Scout Representatives who represented the seven New York Councils present. The program concluded with another video clip, this one about empowerment. Girl Scouts of Nassau County ended the day with a tour of the museum. We were treated to a presentation about Native American women, specifically women in the Iroquois Tribe. We were even able to view authentic artifacts! We created Corn Husk Dolls, and heard the story behind the doll. The event was an amazing experience. 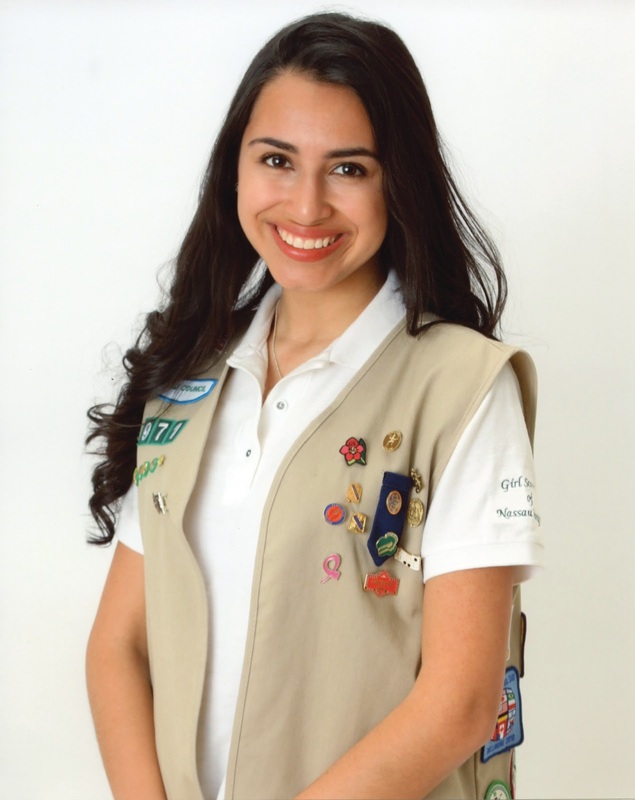 I left feeling empowered, and inspired to make a difference. I also enjoyed meeting Girl Scouts from other Councils, and learning about some of their traditions. I hope your Troop will earn their Women’s Suffrage Patch! 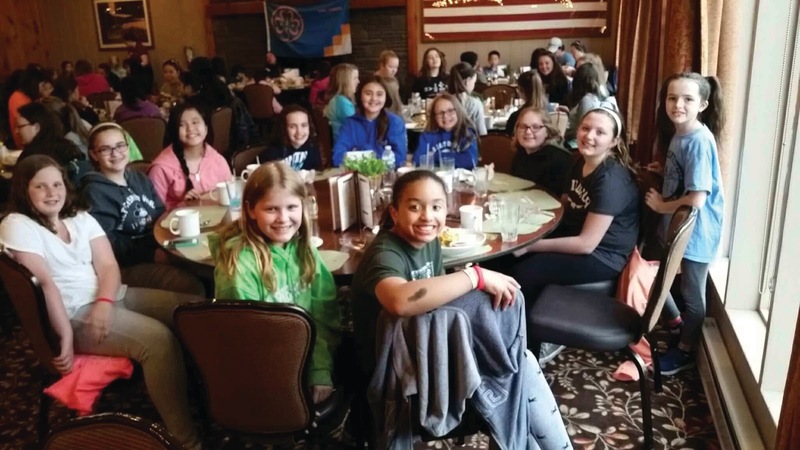 Junior Girl Scout Troop 2177 recently celebrated their Bronze Award with a weekend trip to Woodloch Pines. 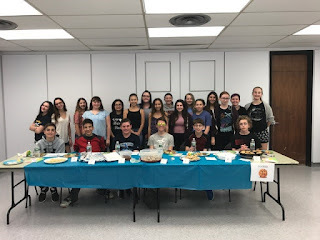 Their Bronze Award addressed the issue of “Keeping Girls Healthy in Lynbrook.” They investigated various sports teams that girls could join in their neighborhood, created a brochure, presented their findings and distributed the brochure at a PTA meeting. They also learned about healthy eating and cooking. This past April, ELLM Association held their annual Daisy Pajama Party. 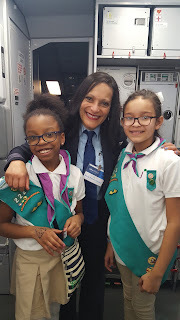 Activities are run by Cadettes, Seniors and Ambassadors, and our youngest Girl Scouts get to see the older girls in action. What great role models! TROOP Clicks Cadette Troop 3476 of Plainedge recently participated in a bake off. Seven Girl Scouts baked delicious cookies for our six young men, to judge on appearance, taste, originality and texture. 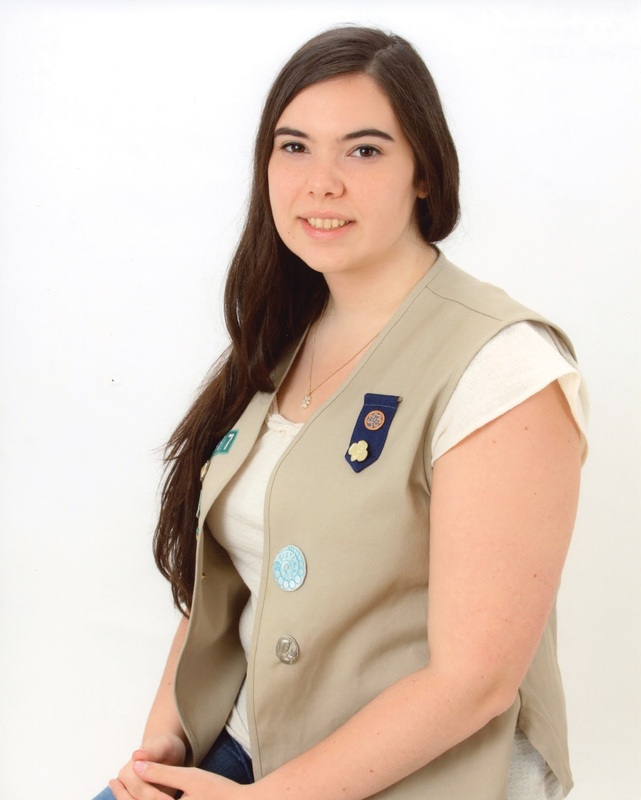 Our winner was Tara C who advanced to the Plainedge Association of Girl Scouts finals! On Sunday, April 23rd, over 500 girls and their families enjoyed our all-new Girls Go the Distance Family FunDay at Old Bethpage Village Restoration. Young and old alike got to “get moving” and compete in physical and mental challenges to earn patches and prizes, as well as enjoy complimentary snacks and refreshments in the great outdoors. Special thanks to all our sponsors and 100+ volunteers for their support and assistance in making the day so special!